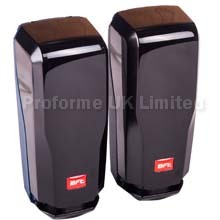 BFT DESME Photocells For Electric Gates Price £50.00. 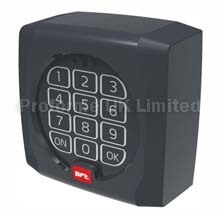 For use as a safety devices for electric gates, to stop gates from closing onto vehicles and pedestrians when approaching or passing through the gate area. BFT C130 Photocells are now DISCONTINUED, the replacement DESME Photocells are available at the same price, See below for photo of the DESME. Download C130 PDF File. Here.